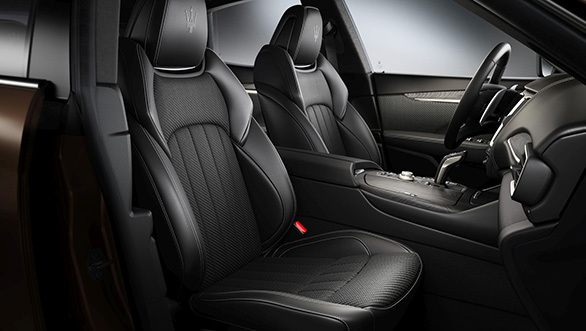 The Italian manufacturer has unveiled the Trofeo Launch Edition of the Maserati Levante. 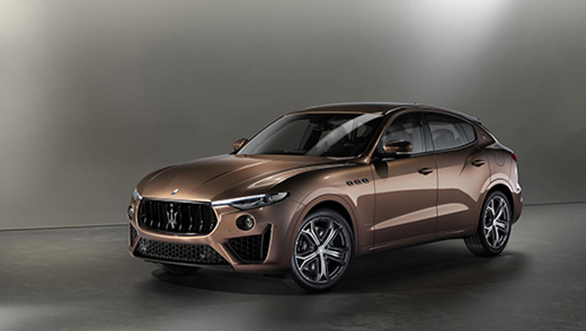 The luxury crossover was launched last year with twin turbo 3.0-litre V6 and 3.8-litre V8 engines, now Only 100 units fo the Levante Trofeo Launch Edition will be produced and the SUV will be showcased at the 2019 Geneva Motor Show. The Launch Edition crossover has carbon fibre inserts on the bumper, side skirts and the hood. The Levante Launch Edition sits on 22-inch Orione alloy wheels which can be availed in the choice of matte or glossy black finish, while the brake callipers are availed in silver, blue, yellow or red. 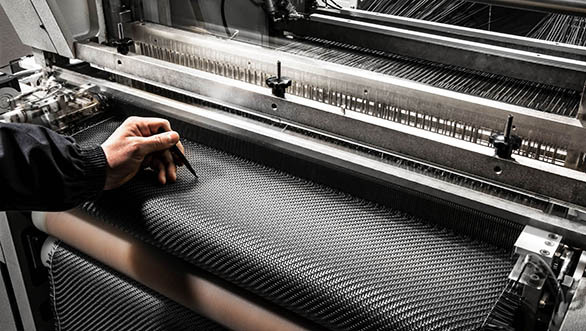 The Levante Trofeo will be draped in new interiors in Pelletessuta which is an exclusive new material made by Ermenegildo Zegna exclusively for Maserati. The Levante Trofeo Launch Edition will be available the Blu Emozione Matte, Giallo Modenese and Rosso Magma. The interior features sports seats with a premium full-grain “Pieno Fiore” natural leather, with contrasting stitching and a “Trofeo” logo embroidered on the headrest, available in blue, red or yellow. Mechanically, the Levante Trofeo can be had in only with the 3.8-litre twin turbo V8 engine producing 600PS and 730Nm of torque which is sourced to the wheels via an all-wheel-drive system. The engine will come mated to an eight-speed ZF gearbox. 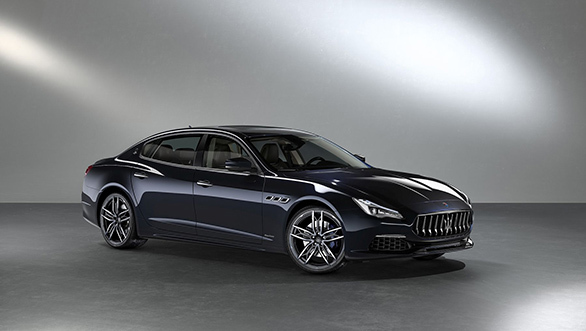 Maserati will also showcase the entire model year 2019 range, in the GranLusso and GranSport trims and the Maserati stands will also display Quattroporte S Q4 GranLusso customized with Zegna Pelletessuta. The Maserati GranTurismo MC in the Grigio Lava Matte colour, in an exclusive new configuration, will be on display as well. Next Next post: Should you opt for bank locker insurance by IFFCO Tokio GIC?